We have our first look at J.K. Simmons as Comissioner Gordon in 2017's Justice League film. 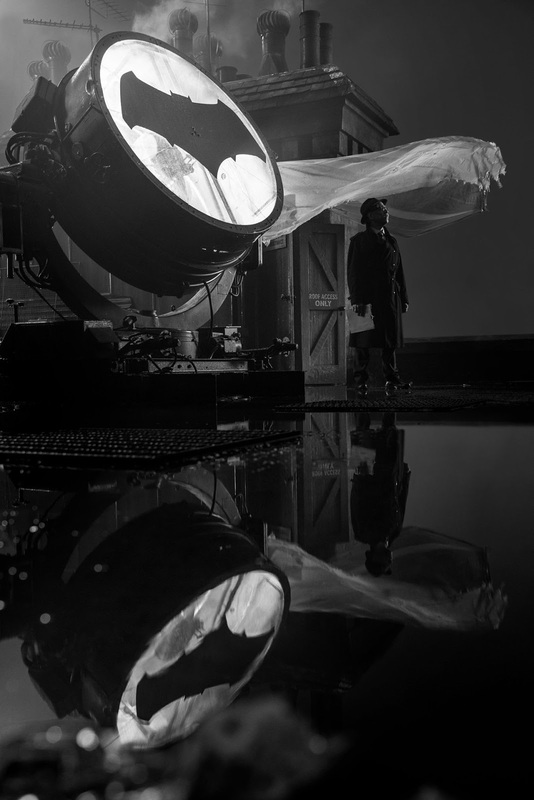 The image was released this weekend by director Zack Snyder as part of Batman Day celebrations. J.K. Simmons recently said this about his part in the upcoming film: “My part is done. They are filming that for basically most of 2016, so some of the superheroes are still at work in jolly old London, but I’m back home with my family…. (My scenes were) mostly with Ben. In this first installment of the Justice League, Commissioner Gordon is not a particularly sizable part. We just kind of introduce him and see a little bit of his interactions with Batman — and with most of the Justice League.” Justice League arrives in theaters November 2017.